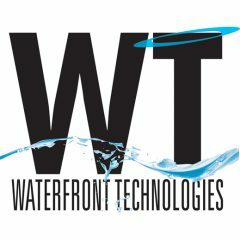 Portfolio | Waterfront Technologies, Inc. The cure for anything is salt water sweat, tears, or the sea. Have a look at our work. It is representative of many diverse vertical markets and brands. Waterfront has the talent to develop memorable creative. Is your brand all it should be? We’d love to create your next project and add it to our portfolio!